Eighties pop-group Sister Sledge are pictured as the they make a whistle stop visit to England’s capital city. The iconic group whose hit single ‘We are family’ are pictured as they arrived at the BBC Studios in London. 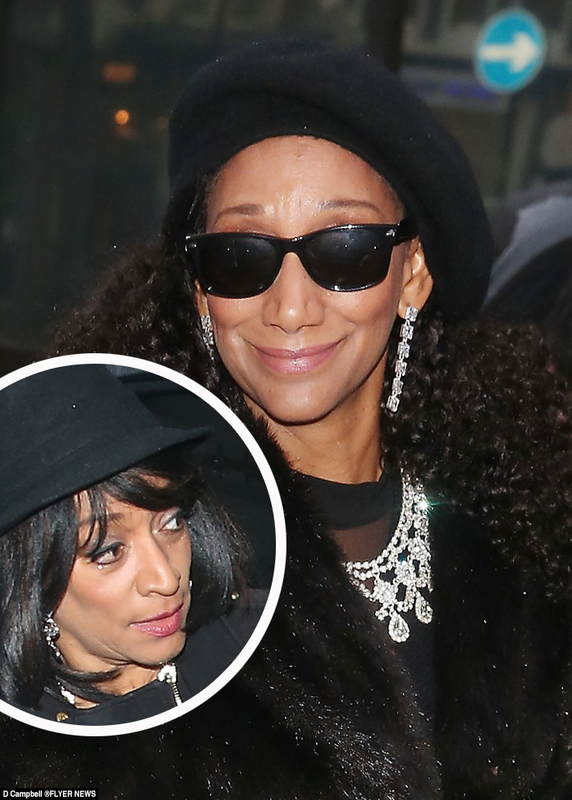 Sister Sledge who are currently on a brief tour in Europe are performing despite suffering the recent loss of Joni Sledge, who reportedly died of natural causes at her home in Phoenix, Arizona in 2017. Following the shock of Joni’s death, sisters Debbie and Kim announced that they will continue to perform as Sister Sledge.